We use SSL secure payment protocol, as soon as you are redirected to our bank a secure connection will protect all your data. 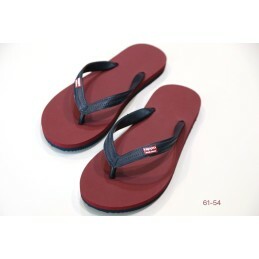 Our product is made with real rubber, our manufacturing secret mastered by our expertise in flip flops. Our product is comfortable and unique. 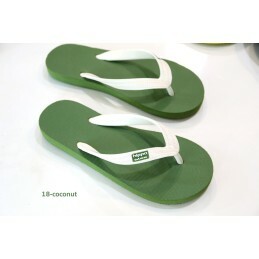 we offer a clean, quality product to our customers with equal prices, see cheaper than other (large) brands of flip flops. We want to demonstrate to our consumer society that we can now consume differently.